Part of the heritage village. actually a very important method of documenting the traditions and way of life that is fast disappearing. Today due to modernisation, the use of indigenous building materials sourced from the forest and unique architecture that has been developed over hundreds of years by the local people, is being lost at an exceedingly rapid rate. 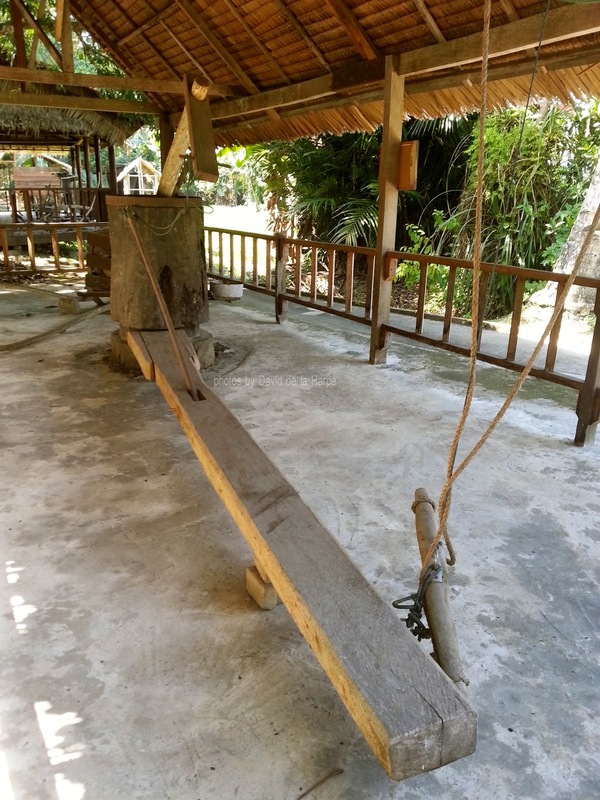 The Heritage village in Kota Kinabalu is located within the grounds of the Sabah State Museum. 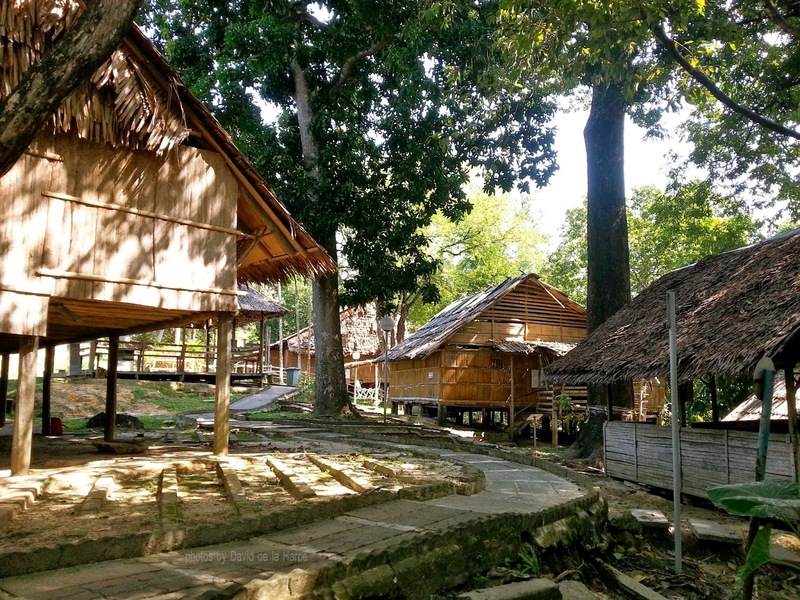 Originally opened in 1990, it has a collection of 8 houses belonging to the various ethnic tribes in Sabah. 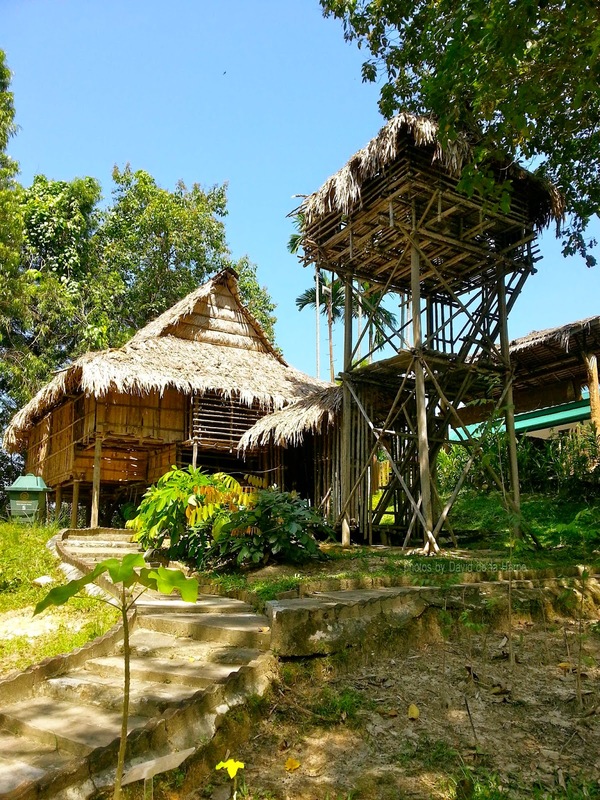 The houses here have been carefully researched and faithfully reproduced with traditional materials sourced by skilled craftsmen from the various tribes. The first house is the Bonggi house that is a typical house found on the Island of Banggi to the north of Sabah. A Rungus longhouse is next with its various living apartments and common area all under 1 roof. Visitors also have the opportunity to buy some typical Rungus handicraft like beadwork and baskets in this longhouse. 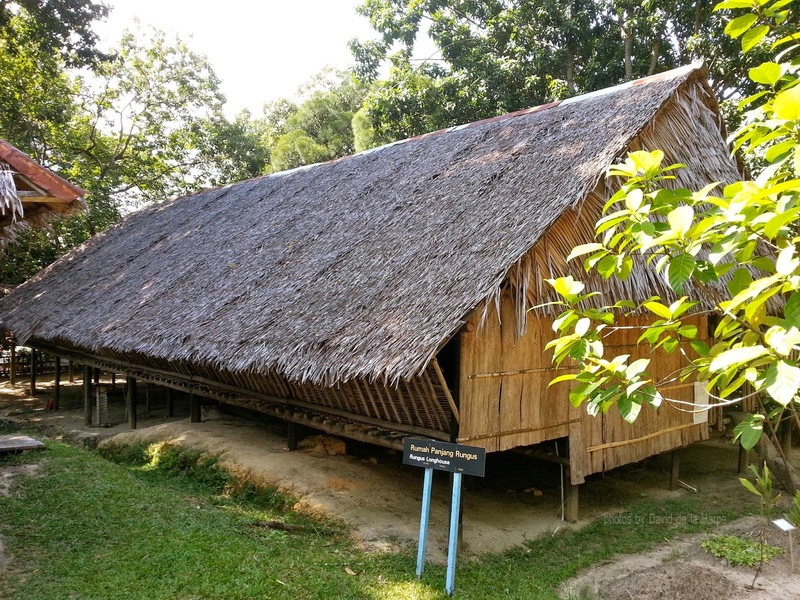 A found here is a Murut long house that is very different in design, form and function from the Rungus longhouse. A most unique feature of this Murut Longhouse is the springing dance floor known as a Lansaran on which various traditional dancers and games are played. Other houses of note are the Bajau house, the Lotud house, the Brunei Malay house and the Chinese Farm house. 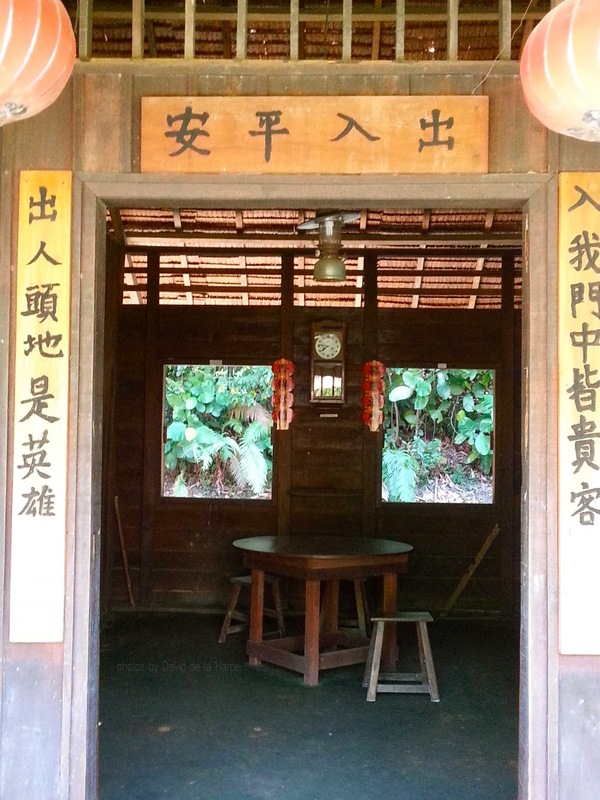 This Chinese farmhouse portrays the style and living standards of many of the pioneer Hakka Chinese farmers who migrated to Sabah during the days of the British North Borneo Charted Company. 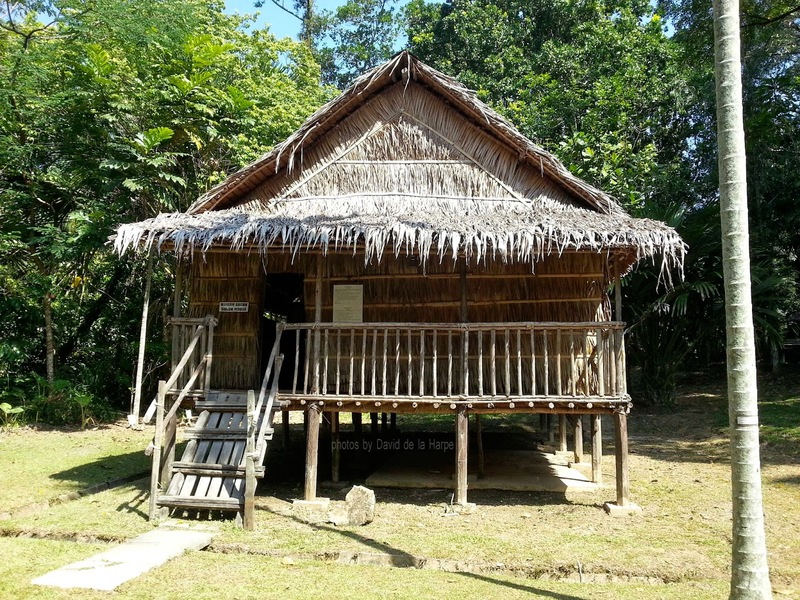 This is also the only house to have furniture such as chairs, tables and beds, as almost all the natives of Sabah did not use chairs or tables but rather sat on mats on the floor of their houses. 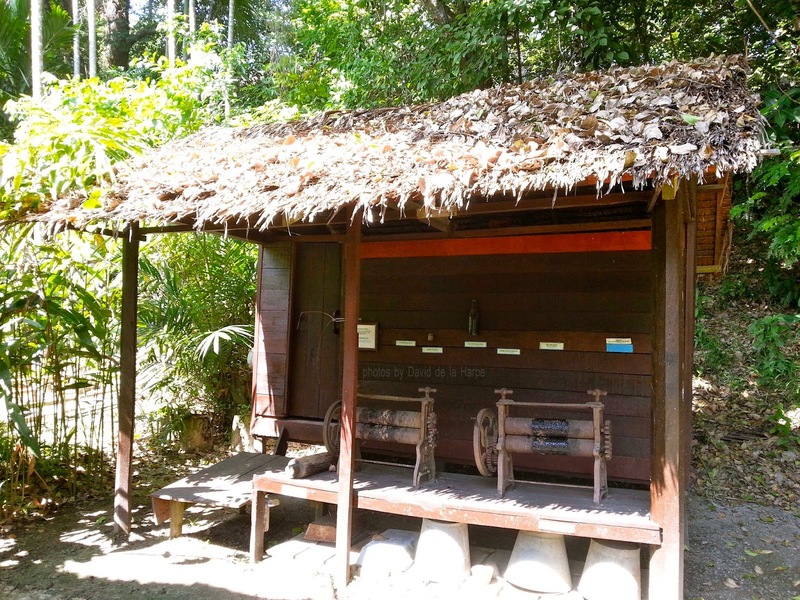 Besides the traditional houses, there are also various huts which show the traditional methods used to produce rubber sheets from latex, a sugar mill where sugarcanes are pressed to extract their juice for making sugar, a coconut or copra press for coconut oil and even some rice growing in to small paddy plots. Of particular interest to many visitors, is the “skull hut” with its collection of real human skulls, taken during the head hunting days in Sabah. The collection of skulls is called a Bangkawan and was hung from the rafters of Kadazan/Dusun houses as talismans to bring good fortune to the household. So heritage or cultural villages do play an important part in preserving the traditions and cultures of a country, not only for the tourist but also for the younger generations who likely have very little idea of their country’s cultural heritage.